I have read many negative reviews about the Accelerated Christian Education curriculum, however I have had four different children use this program at various grade levels and they all have different learning styles and it has worked for each and everyone of them. gaps, she still had a better understanding of Math in general than did most of her peers. 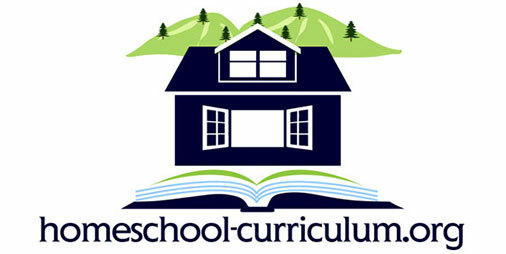 The Accelerated Christian Education curriculum is very much cut and dry in that you read a lot and answer for the most part in the lower grades especially questions that are stated clearly and usually verbatim in the reading so if you don’t use the curriculum properly it would be easy for your student to go back and find the answers. We got around this by not making it a fully independent program. I stayed with my children while they did their schoolwork, and if they had questions, they knew they could ask me to explain farther if necessary. I didn’t allow my children to grade their own work, nor did I allow them to go back and re-test. I told them that they had to score 80 or above to move on and not once did any of them score below what was required. I also didn’t have them set their own goals. I would review the material ahead of time and decide what i felt they could accomplish in a day and then I would set the goals that I wanted them to achieve. They were welcomed to work ahead and often they did, and this was ok. I would just review the night before where they had worked over and adjust the next days goals accordingly. have been with the lower grades. I do not think that we will be disappointed though. On an aside note. We have used grade 1-2 grade Abeka so that my youngest has a good reading foundation because I did not like the ACE as well for teaching reading. I’ve also used Sing, Spell, Read and Write with my autistic son to teach reading and it worked well with him. We have used a variety of others as well over the 13 years we have been homeschooling such as BJU, Apologia, Alpha Omega, Wordsmith, Saxon, Math U See, Hooked on Phonics and Alpha Omega. I have decided however, that now that I am down to 3 children at home, I am going to place them all back into the Accelerated Christian Education curriculum because I have found that after all the trial and error that we have gone through over the years that I like it as a complete curriculum best. 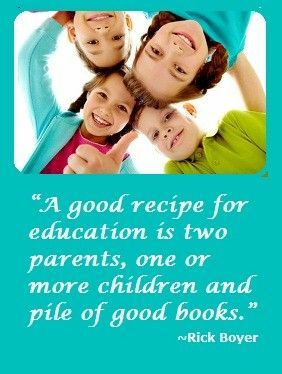 There are some wonderful books out there if you choose to school with a variety of books instead of going with a complete curriculum. For our family at this time however, using something more uniformed, I feel Accelerated Christian Education is going to work best for us. would tell anyone who asks, to yes, try the Accelerated Christian Education as your core, especially if you are new to homeschooling because it is very easy for the parent. It at least gives you solid curriculum no matter what grade you start with to use while you have time to explore other things that might work best for your family, but remember that you can add to or take from this curriculum in anyway you want to customize it best to your family. That is the freedom of homeschooling after all.